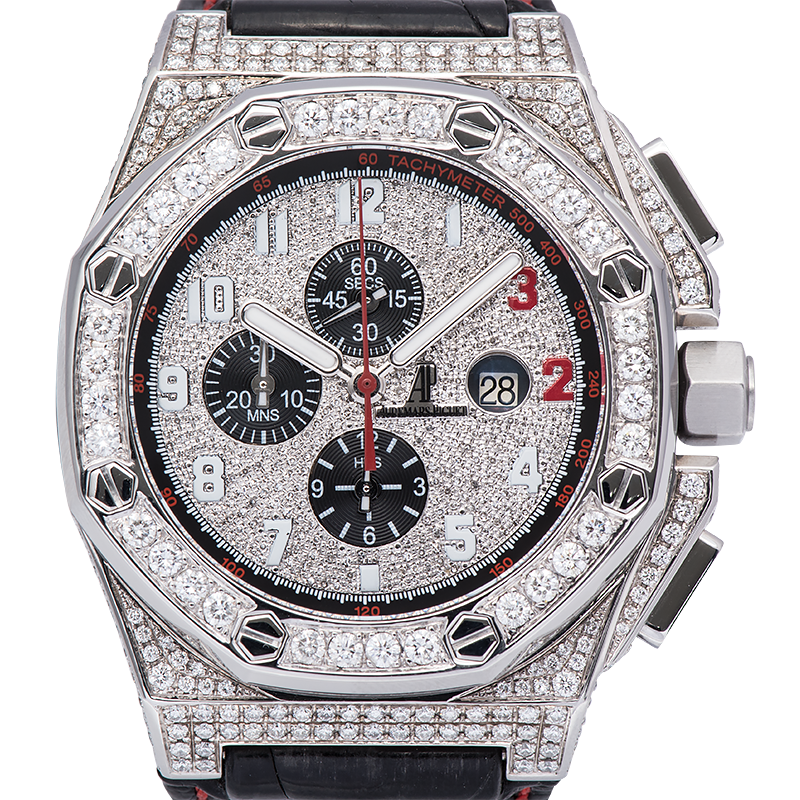 This Hublot Big Bang King Power Foudroyante Zirconium ref. 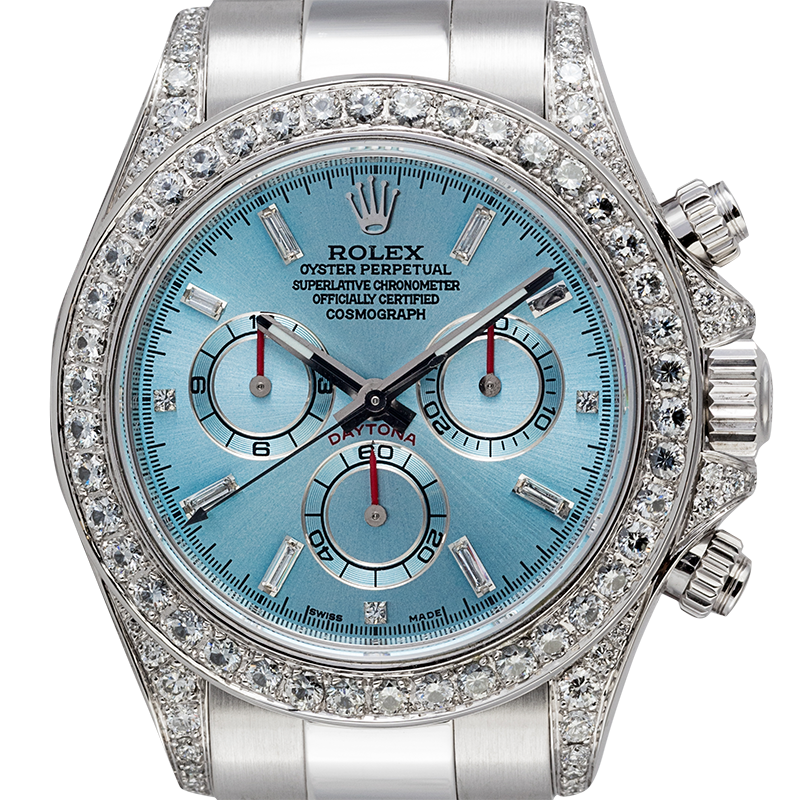 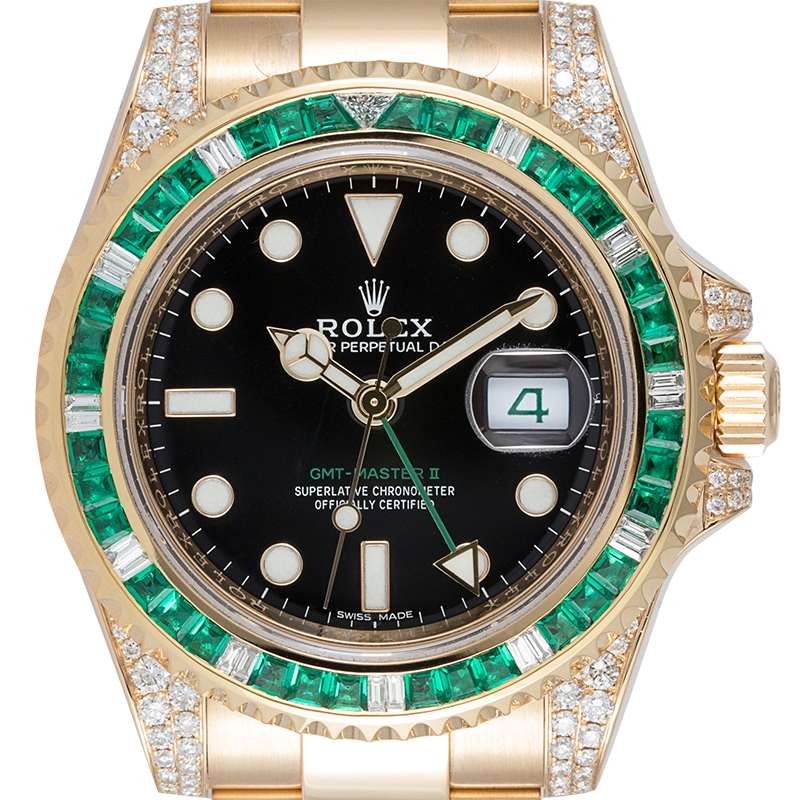 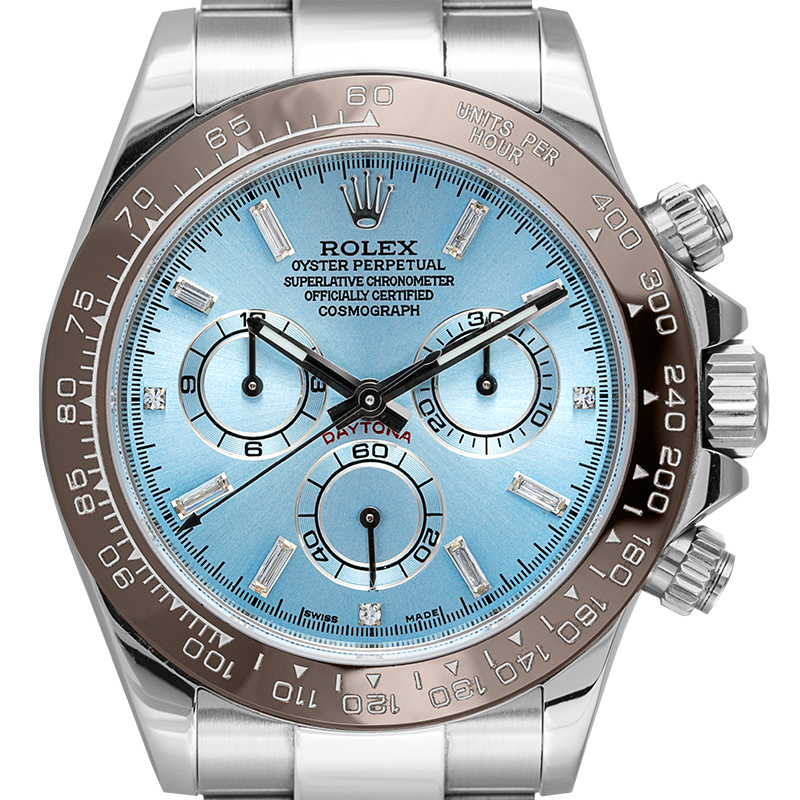 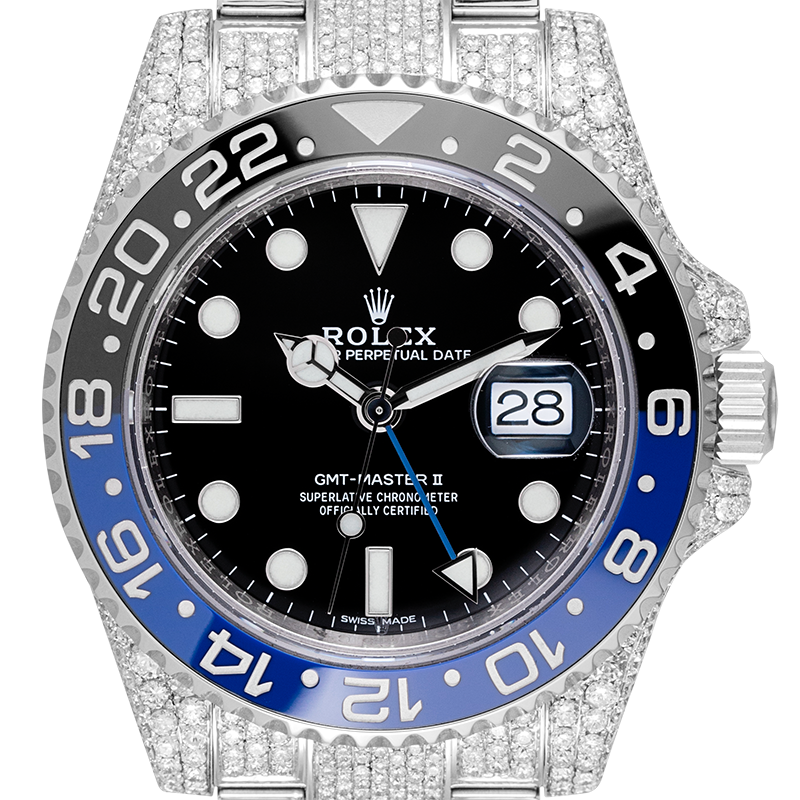 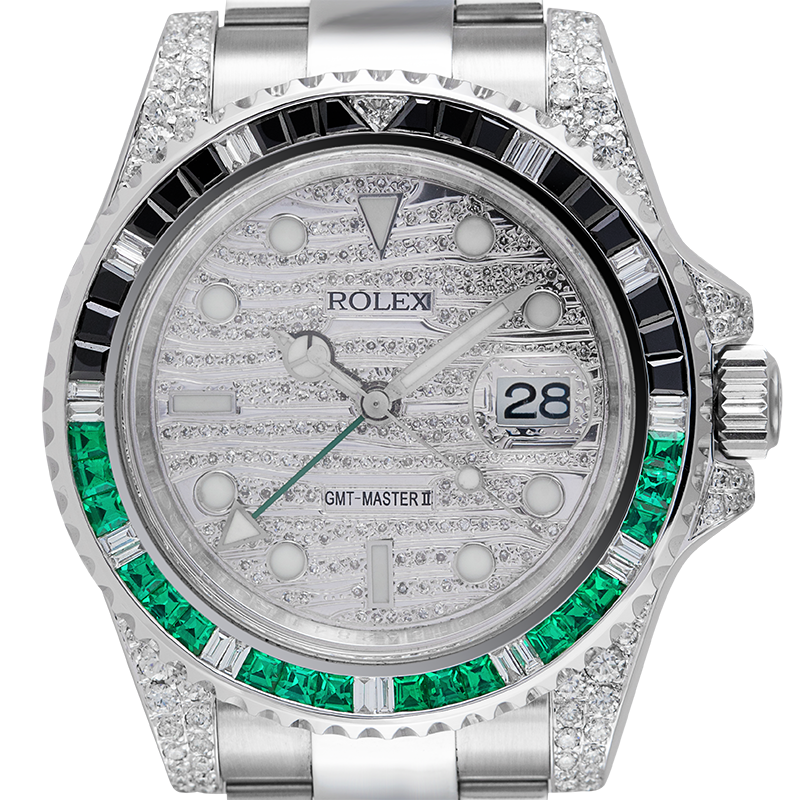 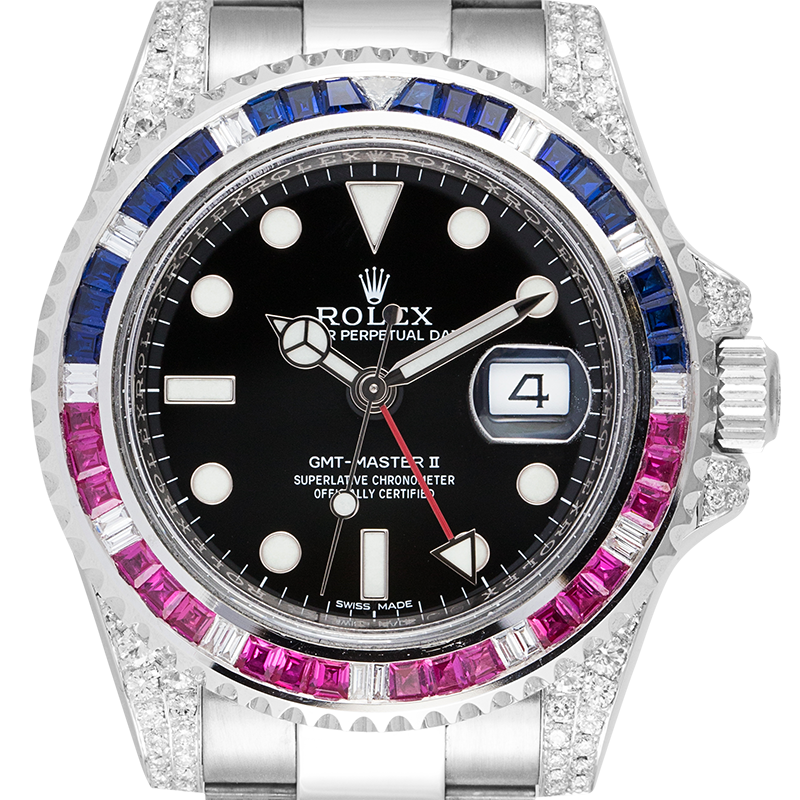 715.ZX.1127.RX Limited edition has been custom diamond set fitting round brilliant diamonds on the case and bezel of the watch. 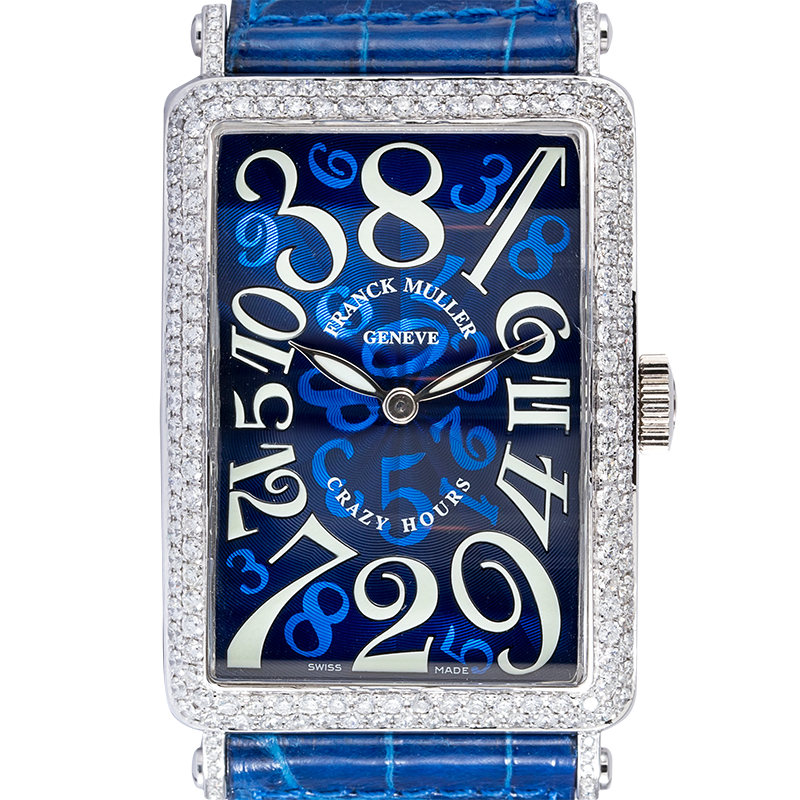 This piece features a zirconium case, sapphire glass, black rubber strap, sapphire case-back. 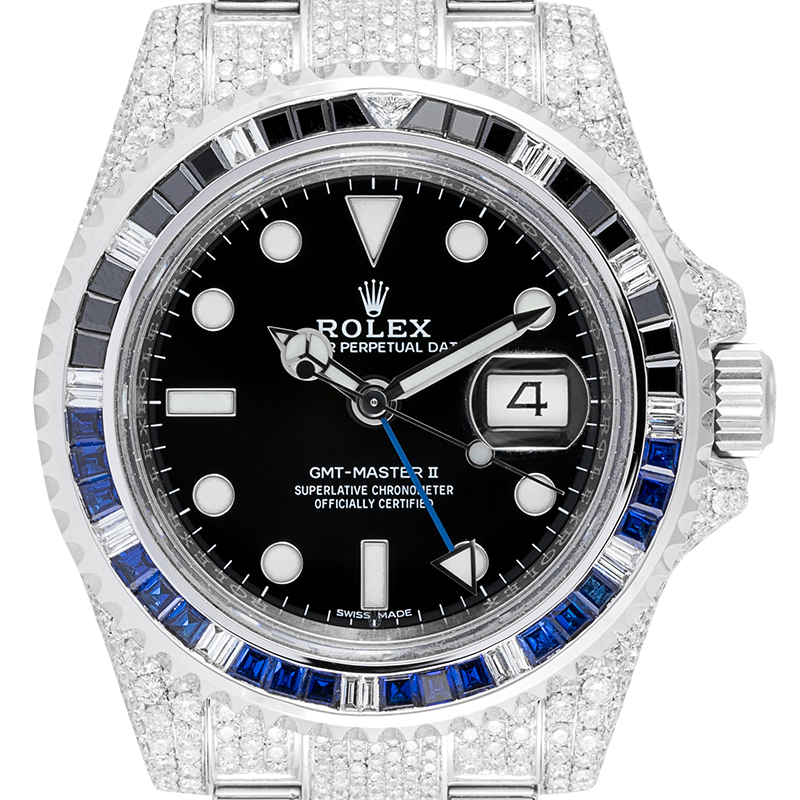 Based on the caliber HUB 4144 mechanical self-winding movement with 42 hours power reserve, the watch displays Hours, Minutes, Seconds and Split-seconds Foudroyante Chronograph on a black multilayer dial with polished sword-shaped hands. 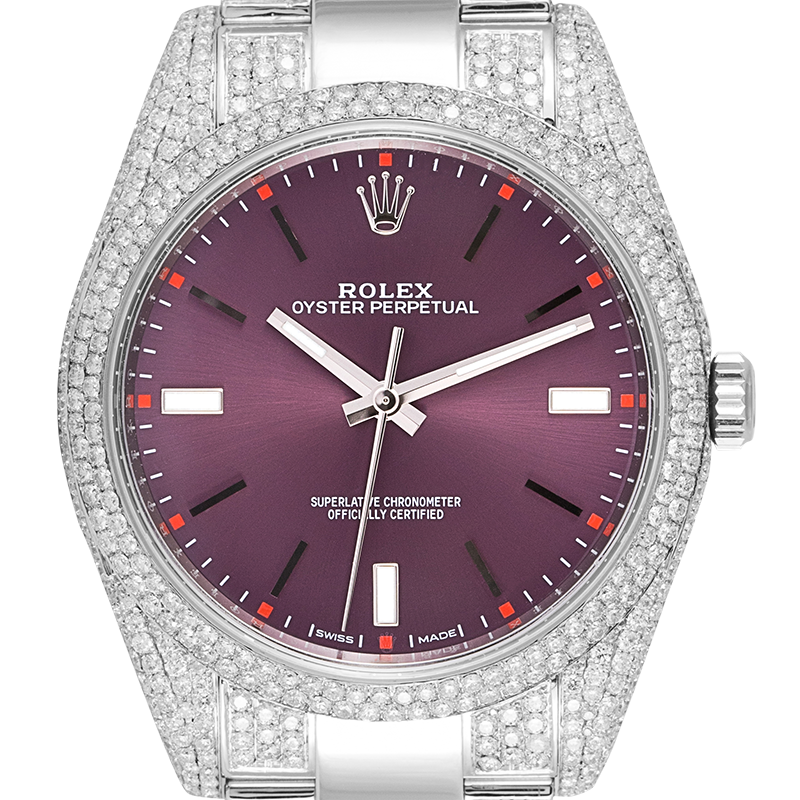 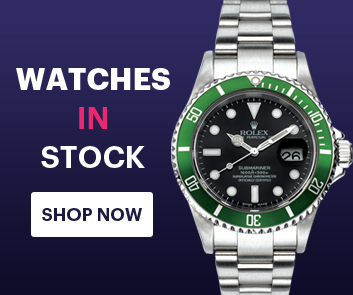 This watch comes with Time4Diamonds presentation box, papers and 12 months warranty.